Welcome back to another amazing DCWV sketch challenge! I hope you all had a relaxing Labor Day weekend, and maybe even got some quality craft time in? The sketch this month is a little special... It's a two pager! 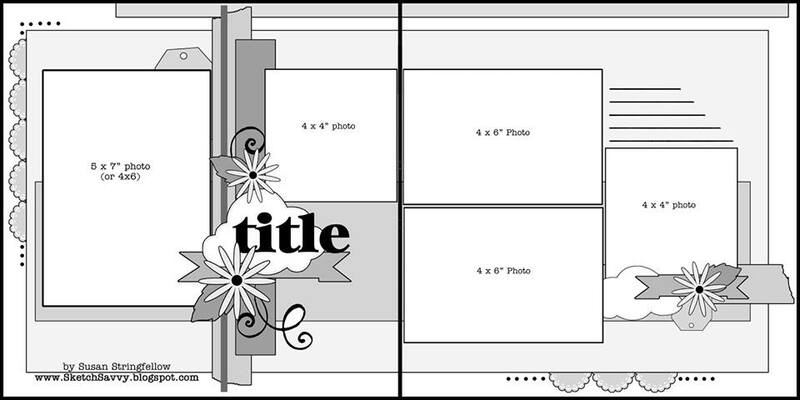 Do you ever create two page layouts? I maybe do once a year ha! Of course, if you can't bring yourself to do a double-header, it's fine to pick just one side as your sketch to enter. I scrapped some photos from our anniversary trip last month. The title is, 'Happiness is... a hammock in the woods." I followed the sketch pretty closely; I wasn't about to do any guess work on a two pager! Journaling: "This oversized hammock became the most peaceful part of our stay in the Catskills. We would read the news in the morning, nap in the afternoon, and watch the fireflies all here in this oversized hammock." 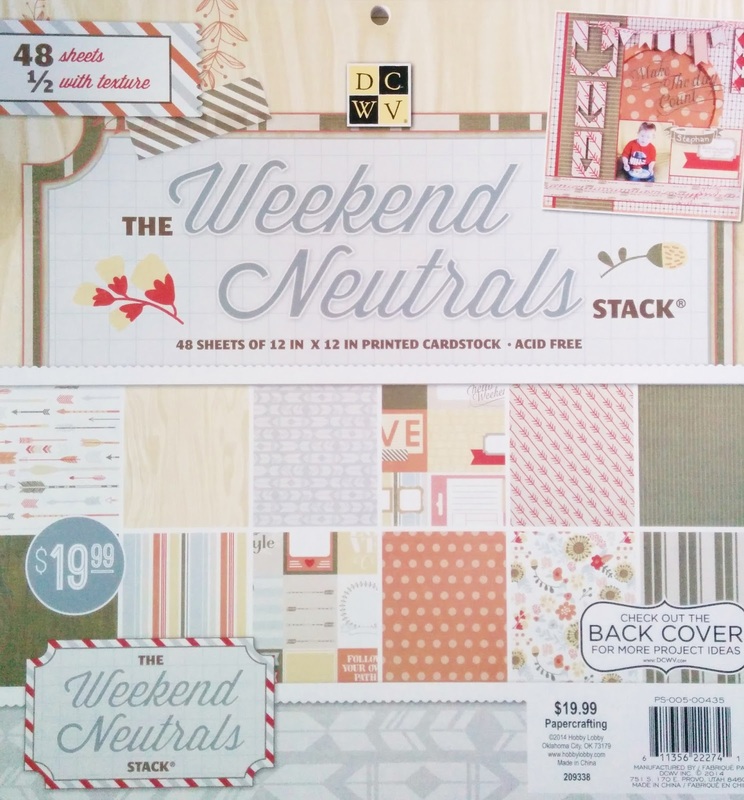 I used papers from DCWV Weekend Neutrals stack entirely for this layout. I hope you challenge yourself to this two page layout. Make sure to visit the DCWV blog for all the details on how to enter and for a chance to win awesome prizes! Think you'll join in?? Adorable layout and great photos! Love that the Guinea Pig hangs out like a dog!! Awesome layout!! Look like a fun trip especially for Pumpkin! !